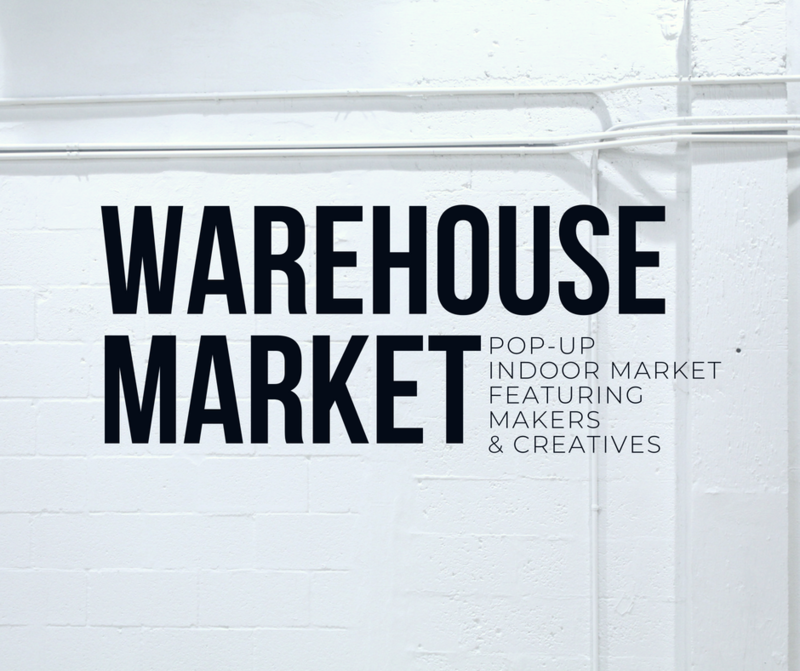 Join us at Arts Warehouse for the Warehouse Market, back again for Summer 2019. A pop-up marketplace of fine artists, makers, creatives & more. Support local and regional makers as you find the best goods for your art collection, home, and friends & family. This event is for all ages.